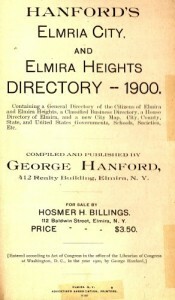 The use of city directories is invaluable for all family history researchers. They offer a moment in time of the businesses, careers, shops, professionals in any given community. Besides a person’s name and address will be their occupation. 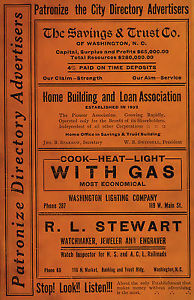 If they paid for an advertisement in the city directory, even better, since it offers even more details. 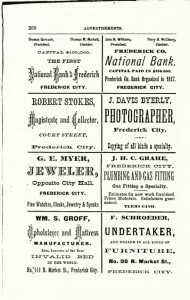 Each city directory is different over the years and where it was produced. Some cover not only business people, but the wives, and listing of associates for that business. Home and business addresses can be listed. Remember, that information is for that year of the directory. Of course the information would most likely have been gathered from the year before, since most city directories came out in the early part of each new year. The online site: United States Historical Online Directories has each state listed. Click on the state of ancestral interest, and available counties with city directories is listed. 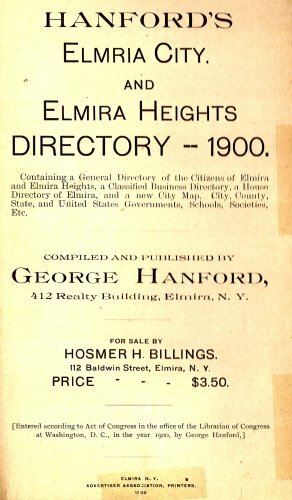 Not every county has a listing of directories. Use then the listings on the left side for that state of state-wide directories. These will cover all the medium to large sized towns and cities with complete directory. If you find a county or town of interest click on that one. It will state what type of directory and the year or years it covers. Some listings have multiple years available. There some directories where all the information has been transcribed and listed. Others it is the scanned copy of the actual pages of the directory. Kaspers, Johann H., carpenter; shop and residence 126 Pecan. Katzing, Louis, engineer, foot of Cedar; res. 226 Fourth. Kauf, Christian, carriage and wagon manufactory and blacksmithing, 162 South-Washington; res. rear. Kaufmann, Martin Fried., paper carrier, 47 N. Wash.; bds. Western H.
Kauke, Engelbert, carpenter, res. 234 Hurlburt. Kaul, William, maltster, foot of Cedar; bds. 432 S. Washington. Kavanagh, Ann, widow of John, res. 11 East-Maple. What is included: the names are listed, a female might be a widow, covers the occupation, the address of the business and residence. This can be so helpful especially determining the family surname spell and where an individual lived at a given time. Just seeing the listing of various occupations during a specific era is interesting. Use city directories whenever you locate them. This is a good source of free online directories. Go back and do a recheck as new information is added to your family tree. Save any city directory pages to your computer. 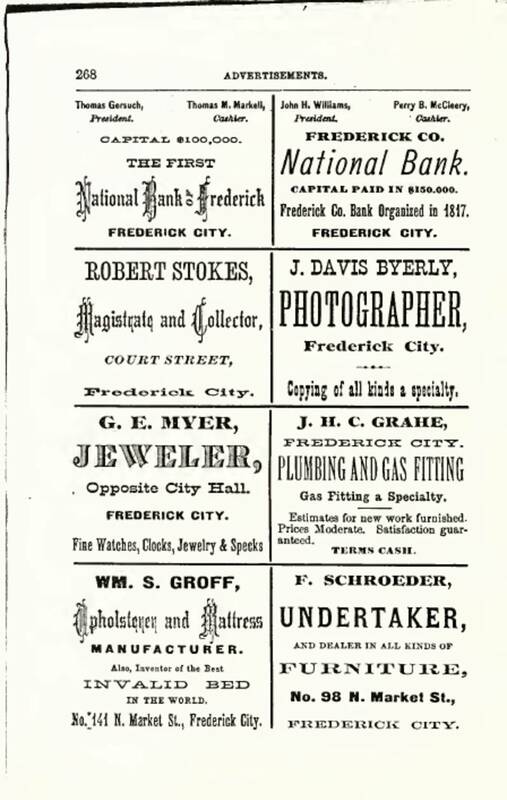 Photos: City Directory cover; Advertising page in 1878, Frederick, MD with my cousin – WS Groff and his business; City Directory cover; and 1900 New York.